Ghana’s Dancehall King, Shatta Wale’s latest hit track ‘Taking Over’ which was produced by Willis Beatz, has been beautifully performed by some live band group even in a hilarious way. Even though the King has not come out with a remix yet, a live band group have already ‘Taken Over’ the hit track and have remixed it into their own way. 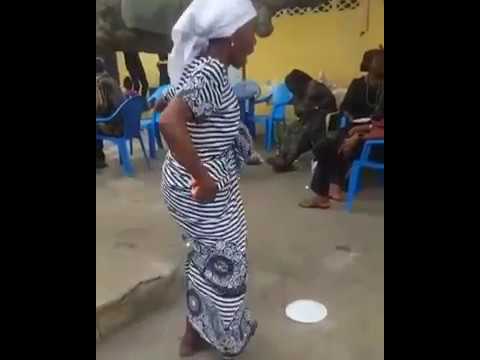 In a latest viral video, the live band group, led by a woman was seen performing the track in an unknown location, where they appear to be targeting their version at the NPP’s leader, Nana Akufo Addo’s 2020 exit. The group were heard singing the chorus of the song as “2020 we go show Nana’, to wit Ghanaians will show the President exit in coming 2020 election.